3-CD set containing conversations between Morten Lauridsen and conductors Paul Salamunovich and James Jordan discussing Morten Lauridsen’s compositions, with demonstrations by Lauridsen at the piano. Movements from six vocal cycles plus four premiere CD recordings. 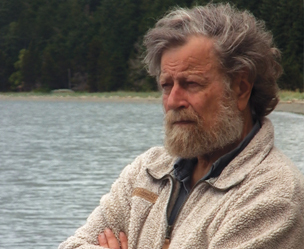 Morten Lauridsen accompanies at the piano on several works. Nocturnes, Mid-Winter Songs, Four Madrigals on Renaissance Texts and Les Chansons des Roses plus Three Psalm Settings.